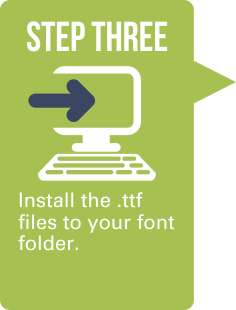 GreekHouse of Fonts are installable TrueType fonts (.ttf) so you can quickly start creating amazing designs that require stylized Greek lettering. 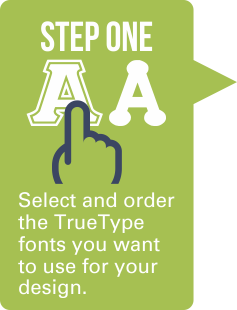 We have lots of fonts! 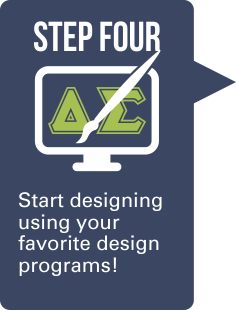 We’ve got a bunch of really great designers who use our creative Greek fonts. 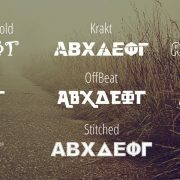 Cyber Monday Greek Fonts Deal! It’s back! 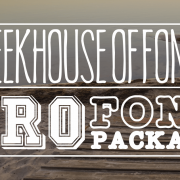 Our once a year deal where the GreekHouse of Fonts Pro Font Package is slashed to a ridiculously low price. Use this coupon code to get $60 off: CyberGreekFonts2018 And for the first time, all single Greek fonts are all 40% off. Use this code when checking out: CyberDeals2018 Happy designing! 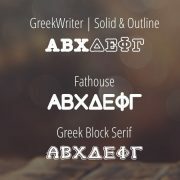 https://greekhouseoffonts.com/wp-content/uploads/2018/11/Cyber-Monday-2018.png 269 951 Greek Fonts https://greekhouseoffonts.com/wp-content/uploads/2016/10/GreekHouse-of-Fonts-Logo.png Greek Fonts2018-11-26 09:38:392018-11-26 09:39:48Cyber Monday Greek Fonts Deal!